Why restrict the special gatherings in your life to one day? With more than four sprawling acres of lush lawns and oak trees to shade the Valley heat, our main lawn is the right location to throw your next family reunion, company picnic or girls retreat. Our lawns can accommodate more than 1,000 people for a variety of events, and with parking for more 500 vehicles, your search stops here. 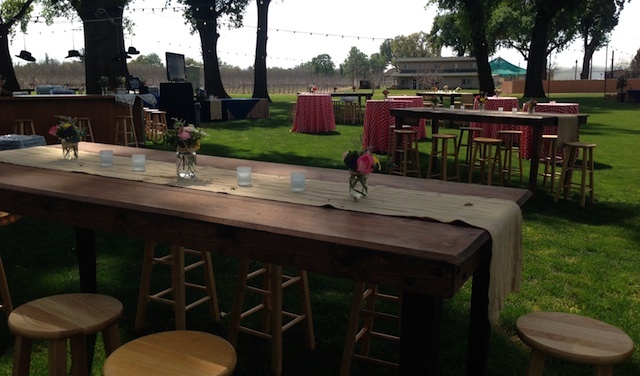 We invite you to see how affordable an event at Panoche Creek River Ranch can be. For pricing, please give us a call at (281) 703-1674 or send us an email by clicking the button below.